Starting at the price above. 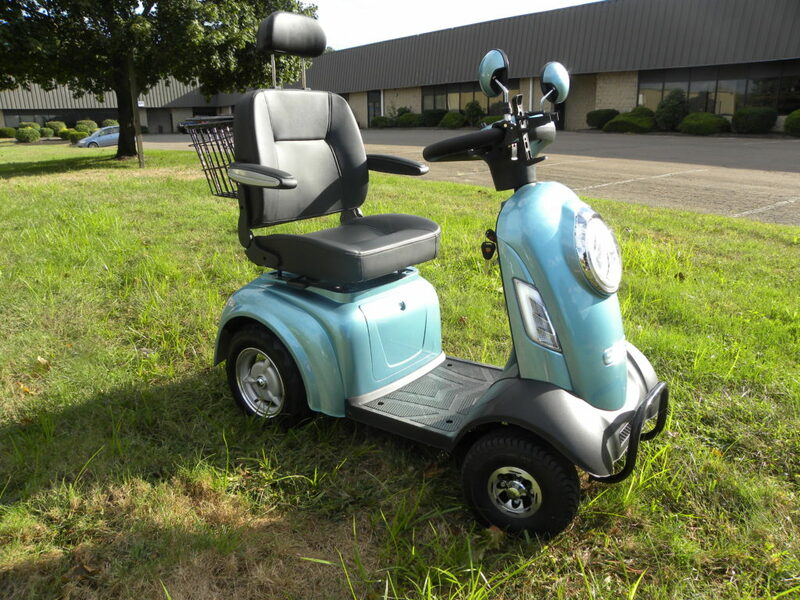 The New Four Wheels Adult Electric Mobility Scooter designed for both On and Off road! 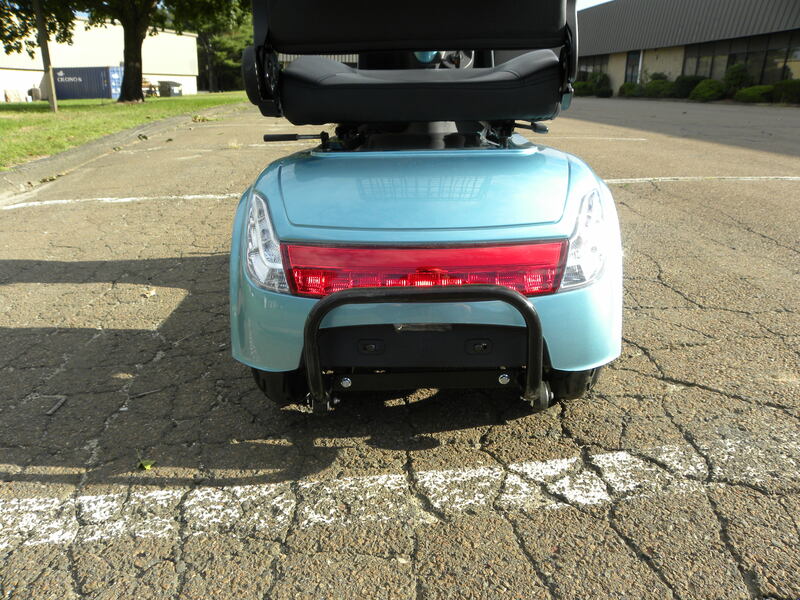 The fastest and most comfortable four-wheel electric mobility scooter on the market today. 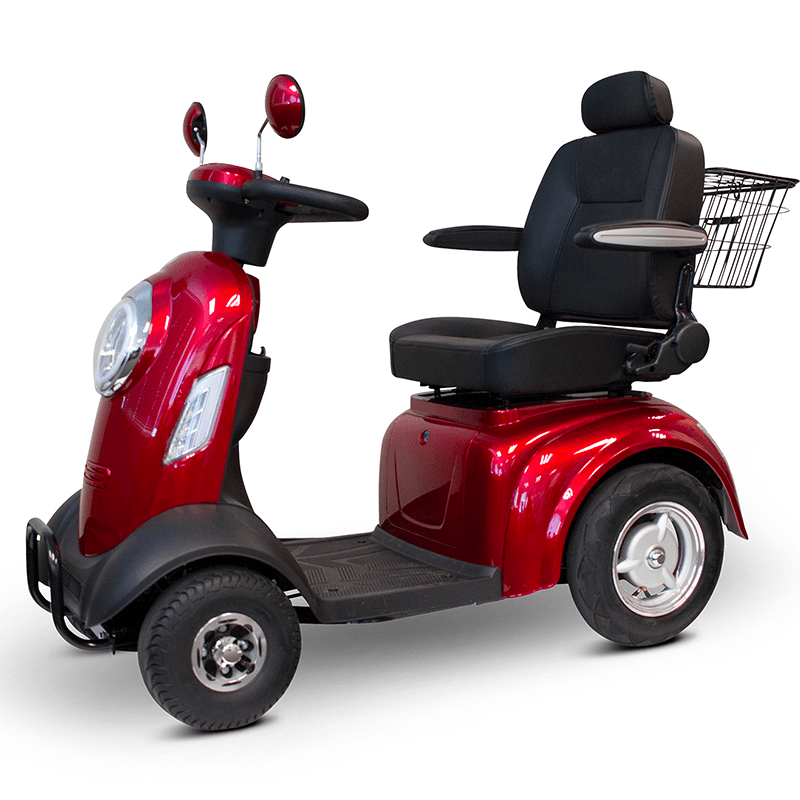 This four wheels electric mobility scooter is fun and comfortable to drive, the 4W-99 features a deluxe reclining captain’s seat with folding armrests. The wraparound Delta tiller provides relief if you have limited dexterity or constant pain in your hands. The phone holder conveniently places your phone in front of you at all times, and you can charge it at any time using one of the USB port. 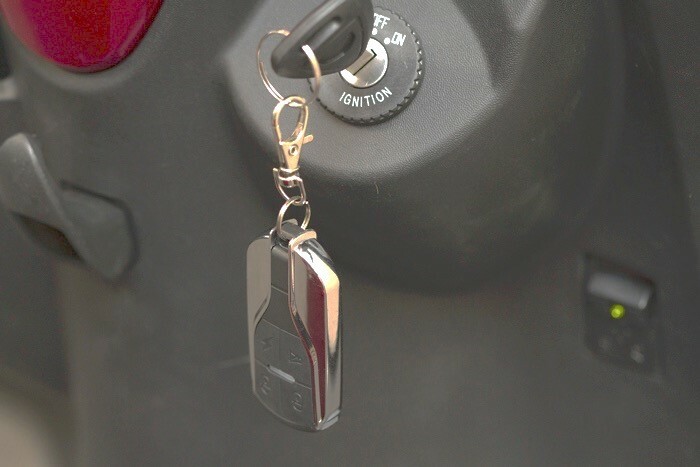 Turning on Your Scooter Insert key into ignition and turn clockwise to turn the scooter on. 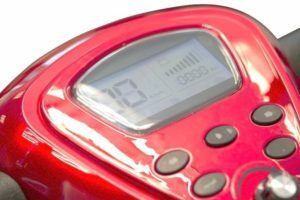 The battery indicator bars will display the current charge level when on. Turn the key counter-clockwise to power off when stopped. Battery Power Indicator Lights The battery power indicator bars will light up when turned on. 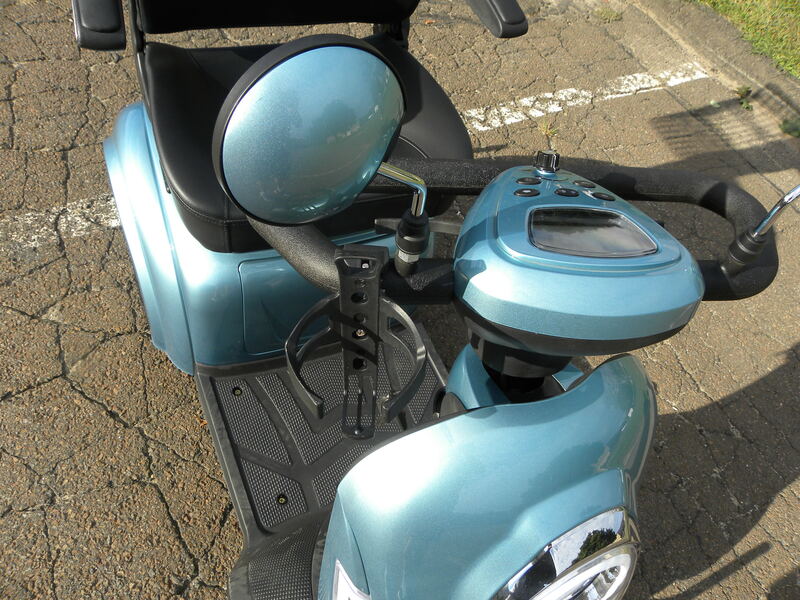 The battery indicator bars will only be displayed when the scooter is turned on. 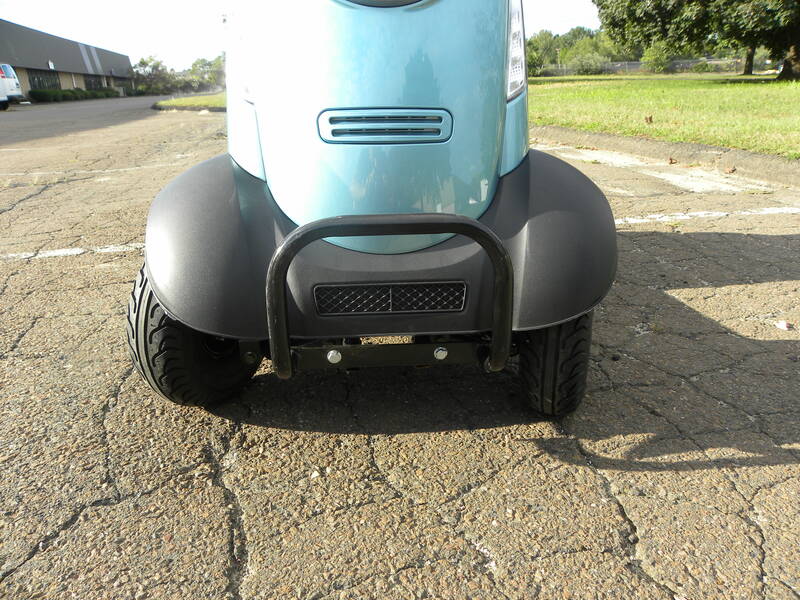 The bars represent the scooter’s current charge level. 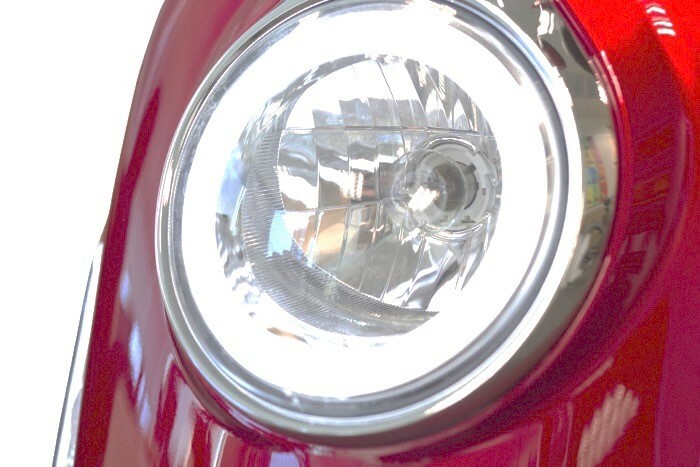 Headlight The headlight has multiple LED’s that are very bright. The headset can be adjusted upwards or downwards as needed to light up the path ahead. Apply light pressure to the headset, and push in the desired direction. Delta Multi-Directional Variable Throttle The forward and reverse movements on this four wheels electric mobility scooter are controlled by the Delta variable throttle. To drive forward, pull the lever on the right hand-side towards you. To drive reverse, pull the lever on the left hand-side towards you. How fast the machine accelerates determines on how far back pull the throttle lever is pulled. 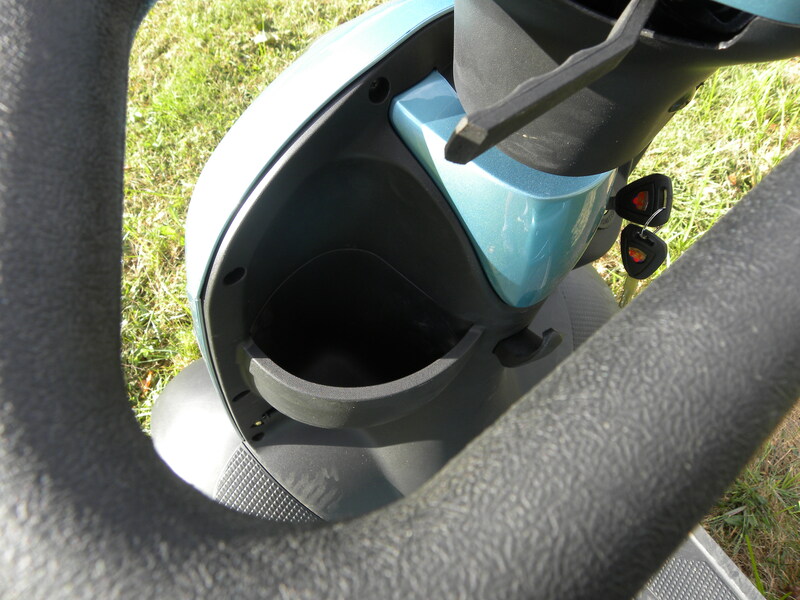 The picture shows a phone holder but the scooter comes with a cup holder instead. 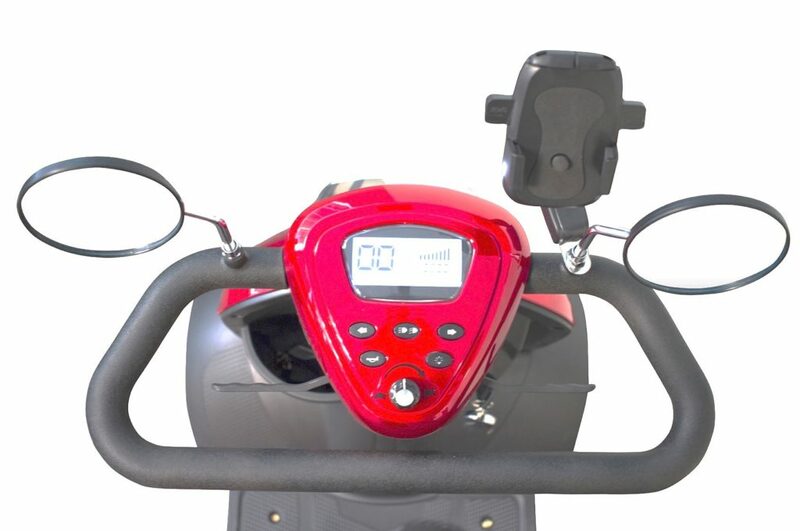 The turn signal, light on/off button, high/low beam light, and horn buttons are all located in one area. Push the symbol with the labeled function as needed. Electromagnetic and Free Rolling Lever There is a lever to engage either the electromagnetic braking system, or allows the machine to be free rolling. 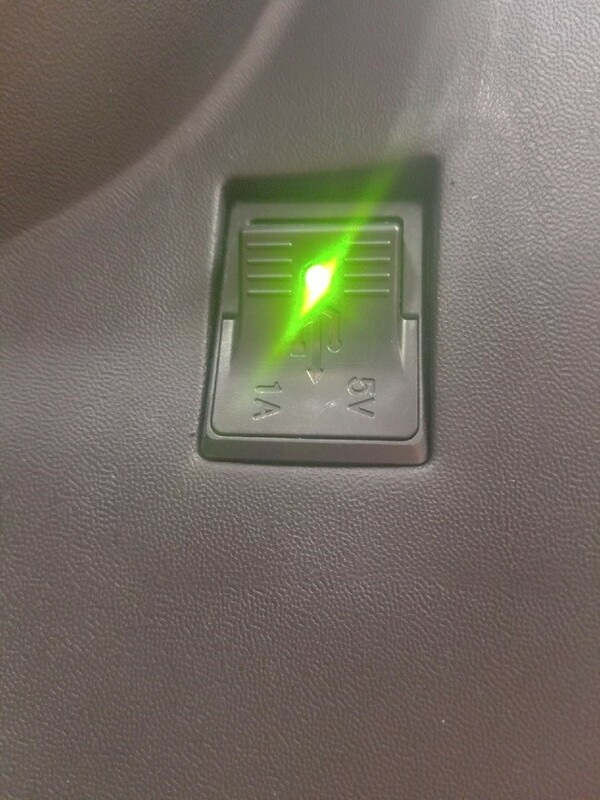 Pull the lever backwards until you hear a click to activate the electromagnetic brakes. 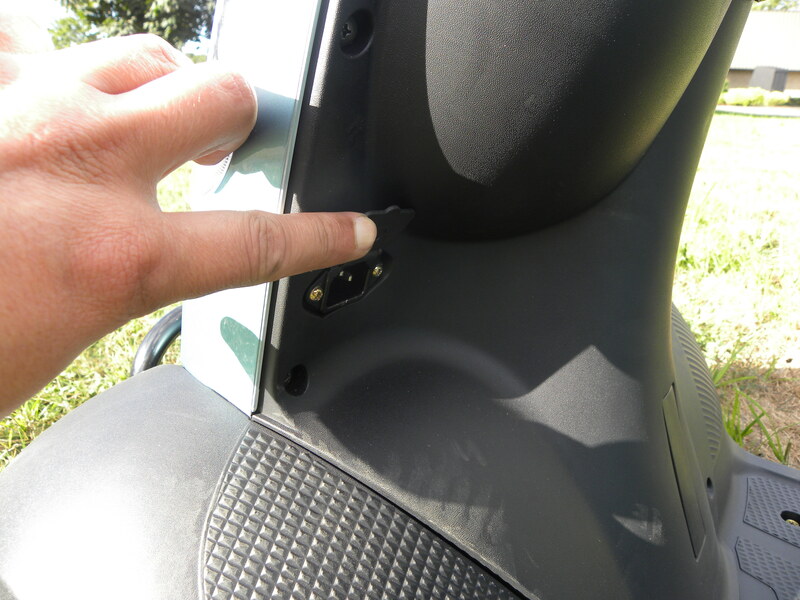 Pull the handle forwards until you hear a click to allow for the machine to free rolling. 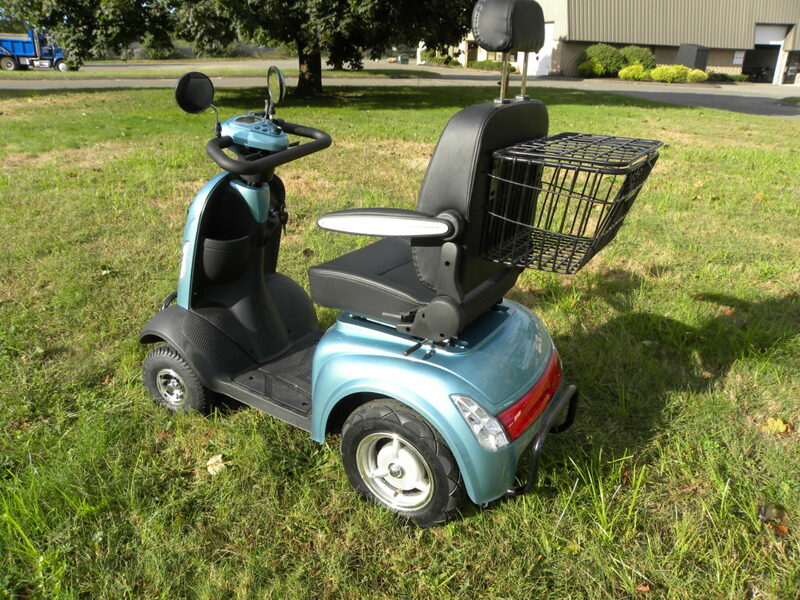 Do not activate the free rolling mode when on any incline or ramp or injury and damage may occur. Twist Speed Dial The twist speed dial controls how fast at a maximum this four wheels electric mobility scooter can travel. Adjust the dial as needed to control how fast at maximum the machine will travel. USB Port The USB port can be used only as a method to recharge an electric device that accept a 5-volt output. Music cannot be played through the USB port. 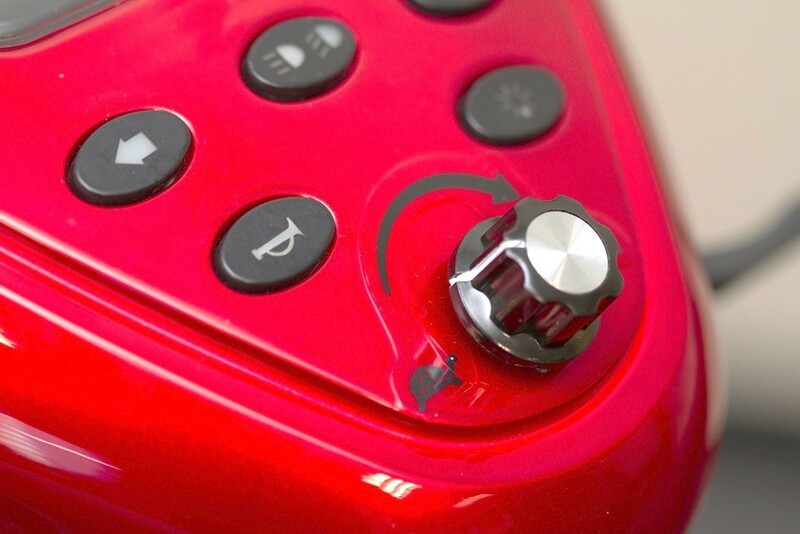 Push the top of the USB port housing to access. Battery and Circuit Breaker Access Door The batteries and circuit breaker can be accessed by using the same key for the ignition. 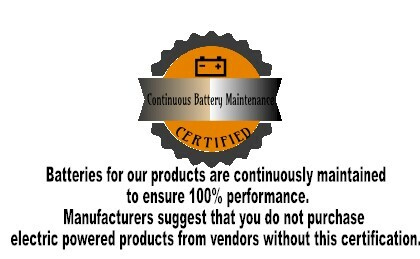 The batteries are maintenance free, so accessing the batteries will only need to be done when they need to be replaced. Easily accessible charging port Just open the port cover and attach your charger that comes with the scooter. The complementary cup holder. Enjoy your drink while driving. 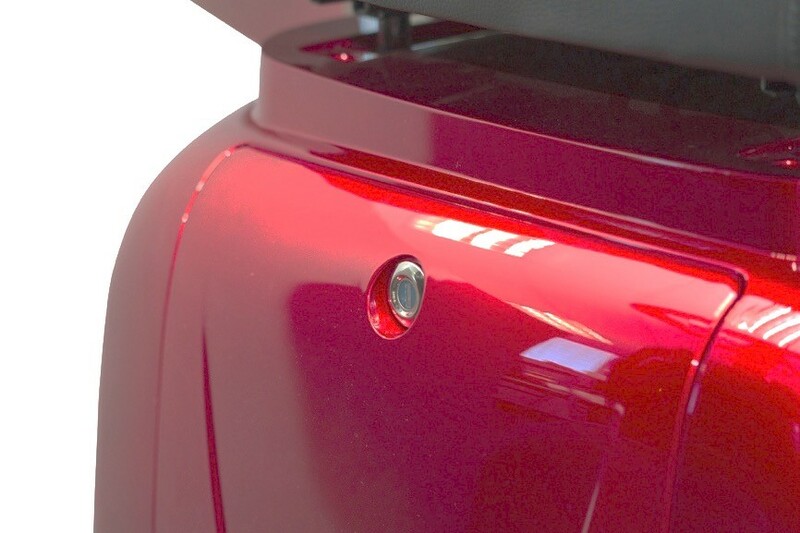 Strong front and rear bumpers. 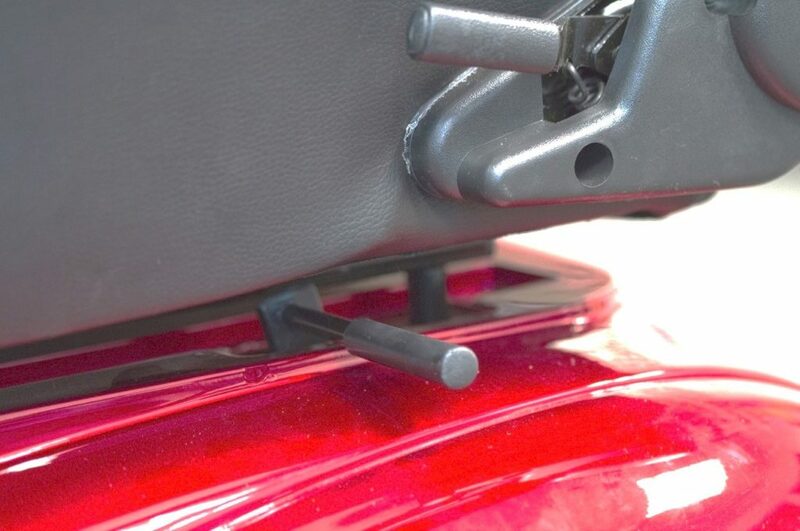 These are sure to protect you and your scooter from any accidental oversight. 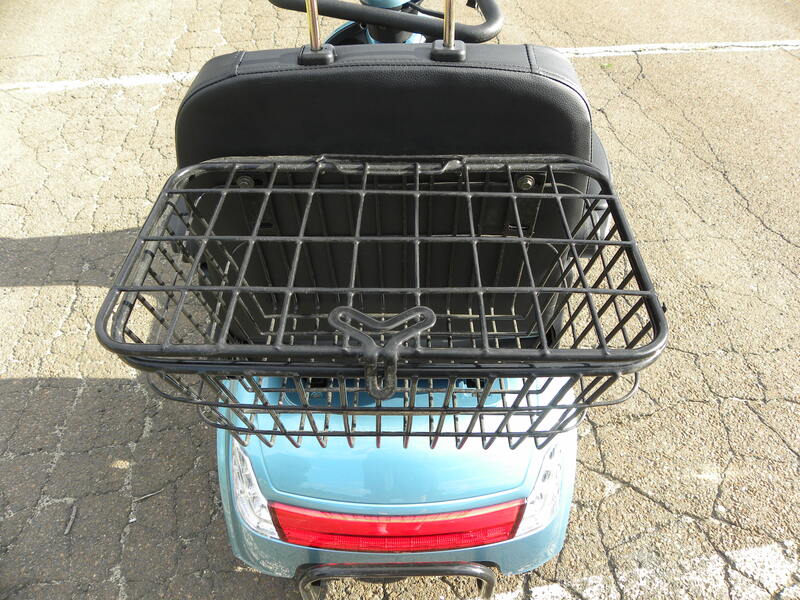 Strong rear basket with lid Are you ready for a ride? Put your belongings in here with confidence. Extra storage In case you want to bring your cell phone or other necessities with you on this four wheels electric mobility scooter. 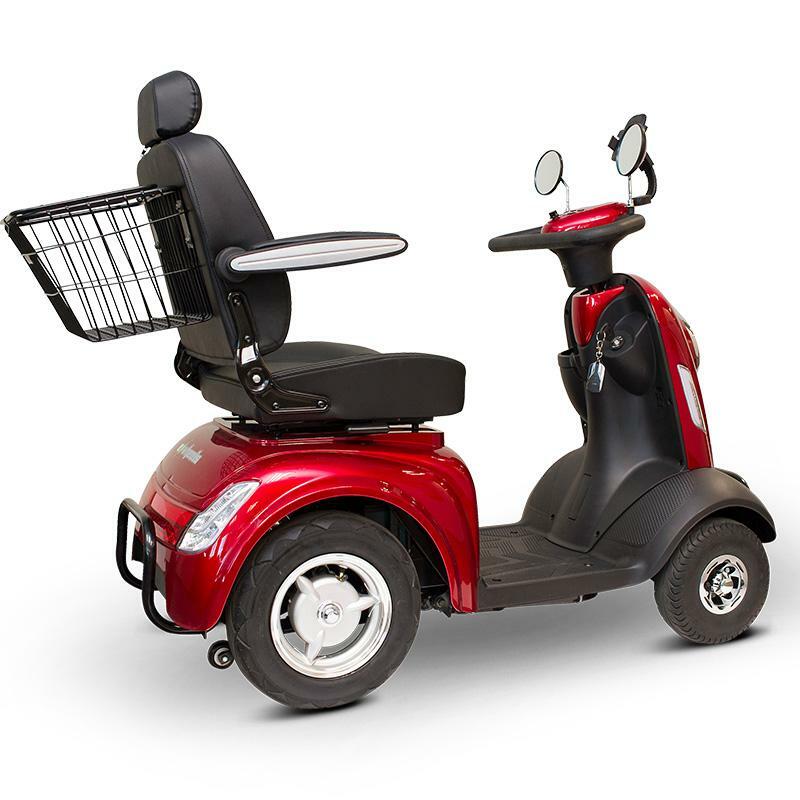 Electric Scooter: $3,499.00 Today Only $2,799.00 with the FREE shipping!